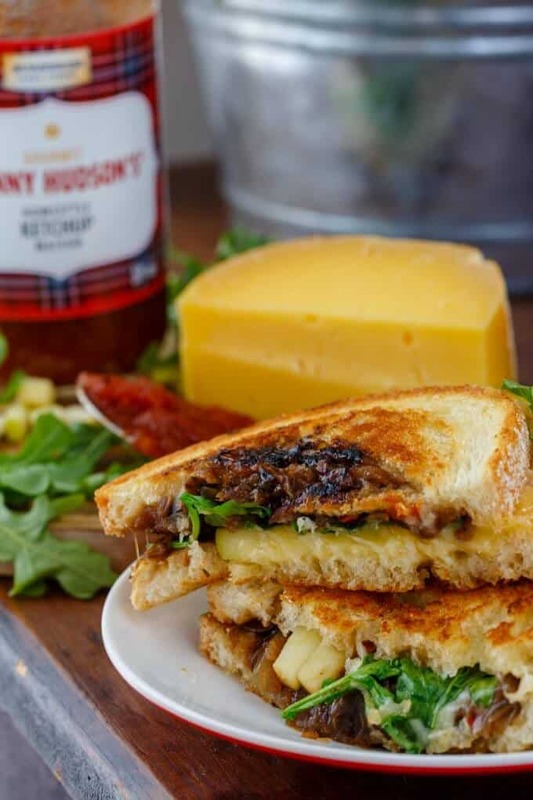 Hot weather is here to stay by the looks of it, and I am back again with Dairy Farmers of Canada and their #CanadianCheese of the month club! 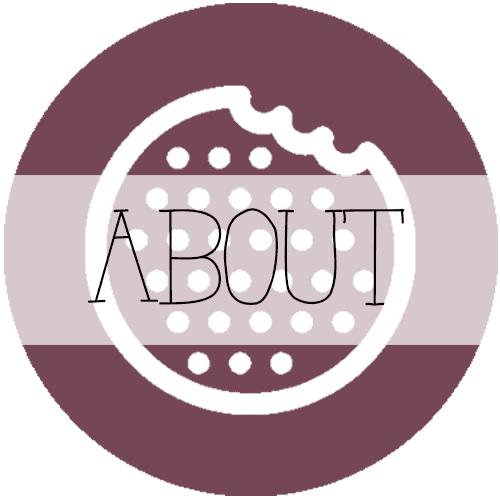 I’ll show you why you should take the extra step to ensure the Camembert you pick up is Canadian-made (because this is the BEST Camembert I have ever had!) Delicious, silky, and decadent, this Camembert-style cheese rivals anything you would find in Europe! 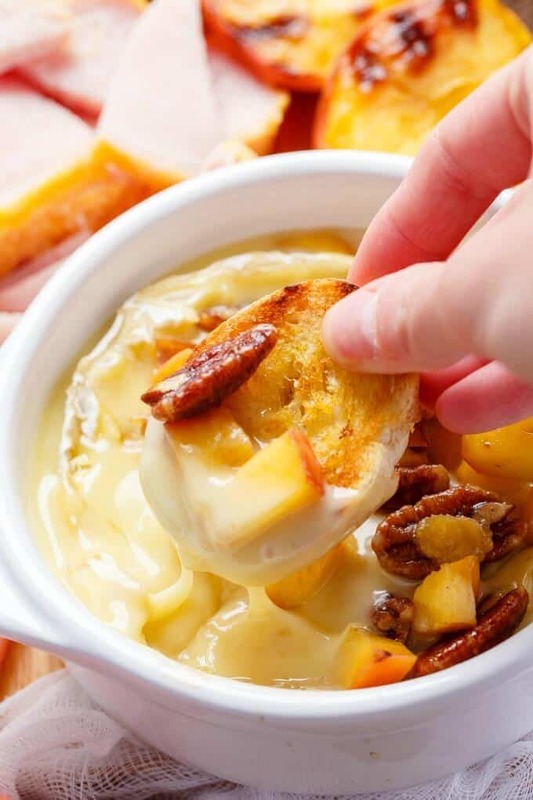 Who says you cannot enjoy this grilled maple-butter peach Camembert all summer long?! We are on month three of our Canadian cheese of the month journey with Dairy Farmers of Canada! Have you been enjoying the project just as much as me?! In case you have missed them, I have created a caramelized onion-mushroom grilled cheese sandwich with apple as well as a dark chocolate blue cheese ice cream with honey! Each have been a hit with my 5 year-old, so can we make it 3 for 3?! This month’s reveal hails from Niagara, Ontario and holds a special place in my heart because my family would vacation to Niagara Falls quite regularly in my childhood 🙂 That being said, we NEVER indulged in luxurious foods such as this Camembert-style cheese from Upper Canada Cheese Company entitled Comfort Cream! Cream is definitely a key word here because this cheese will literally melt-in-your-mouth! Its wrapping is similar to brie, but once you cut that top off, you are rewarded with this magnificent, silky texture. If you happened to watch my Instagram stories, you would have seen (and heard) my surprise when I first cut into this cheese. It has this gooey-softness about it, almost like it had already been warmed in the oven. It took every ounce of strength not to dig into the cheese right there! 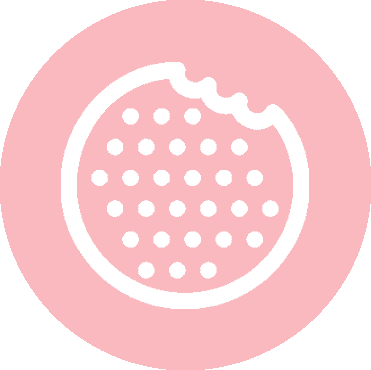 Comfort Cream is a Camembert-style cheese that is aged a minimum four weeks before it is sold. 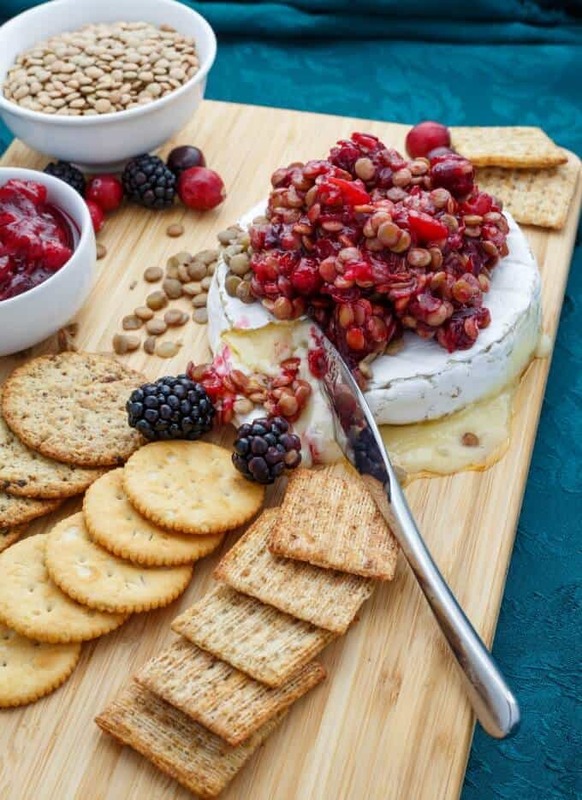 Made specially from fresh and pure Guernsey milk (a rare & prized breed of dairy cow,) Upper Canada Cheese Company prides themselves with the “farm-to-table concept,” following a minimal food processing intervention to ensure they produce the purest cheeses possible. Comfort Cream melts pretty quickly, needing only 8-10 minutes in a 350F oven. 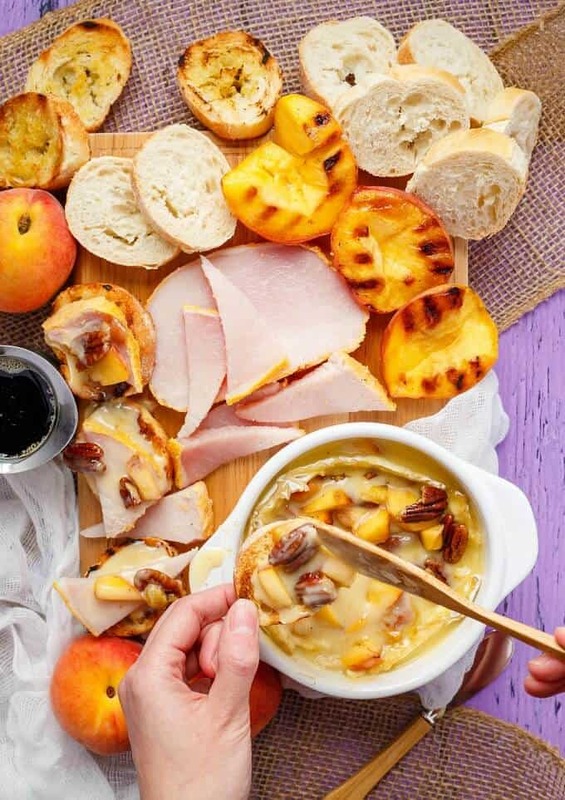 This leaves us thinking of quick and easy recipes such as this grilled maple-butter peach Camembert with maple pecans & peameal bacon! Okay, name sounds super complicated, but I swear this is one simple recipe! I wanted to play off the buttery, fresh truffle taste of this cheese. It also continues ripening with age so it was careful thinking! A mix of salty and sweet came to mind! Using in-season fruit and classic Canadian meat, we were left with a pretty awesome appetizer just in time for #Canada150! 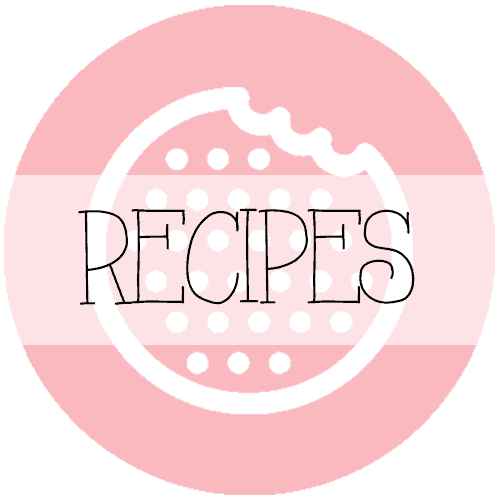 The peameal bacon was totally my husband’s idea, but I made sure to keep that to the side so I could still enjoy this recipe! As I said, grilled maple-butter peach Camembert sounds much more intimidating than it actually is. You can precook the bacon and pecans ahead of time, or allow the pecans to cook alongside the cheese. And if grilling is not your thing, the peaches can easily be roasted in the oven! Many prefer to top their Camembert and Bries before baking, however, I was concerned that the already toasted pecans would burn. A wonderful balance of sweet and salty really ties this meal together! 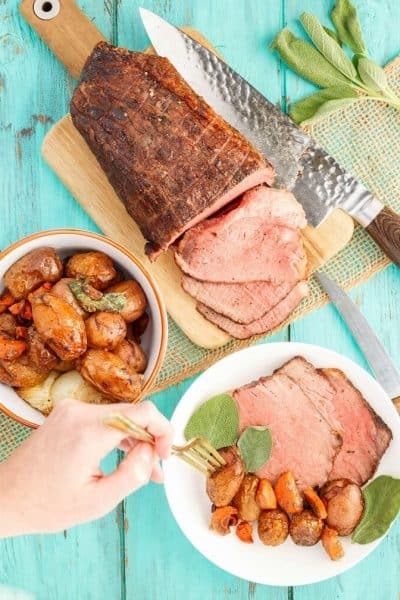 You can roast your whole peameal bacon at 300F for 1 hour 30 minutes, covered, or until internal temperature reaches 145F OR slice thin and fry up in a pan for about 3 minutes per side. Combine melted butter and maple syrup. 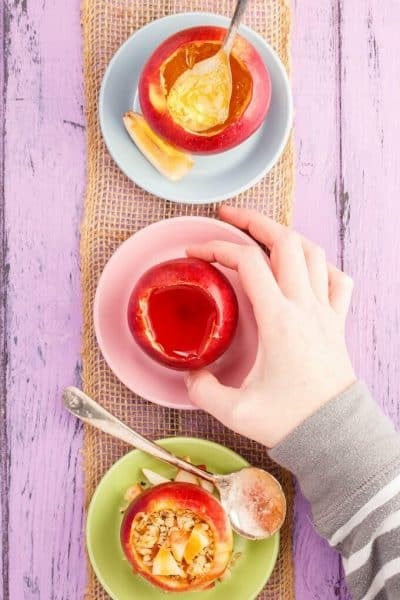 Brush peaches with mixture. Place cut side down onto hot grill at medium-high heat. Cook for about 5 minutes, or until peaches have nice grill marks. Flip, and grill a bit more until peaches have softened to your liking (we don't want mush!) Remove from heat. Slice into small chunks. Brush bread with plain melted butter and grill slightly. Set aside. Pour the leftover maple-butter mixture over pecans. 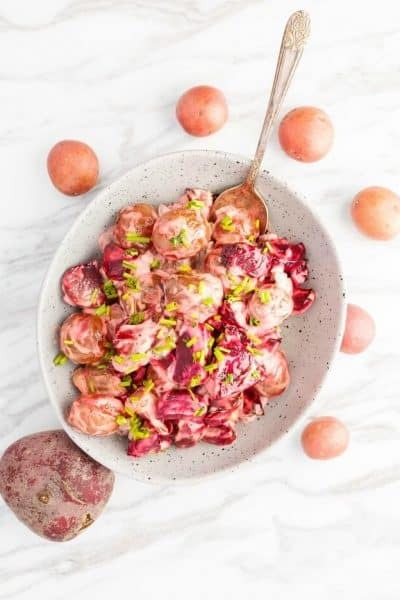 Place into shallow baking dish and cook for 5-10 minutes, or until slightly browned and aromatic, stirring occasionally. Place prepared cheese into brie dish and cook for 8-10 minutes, or until cheese is nicely melted. 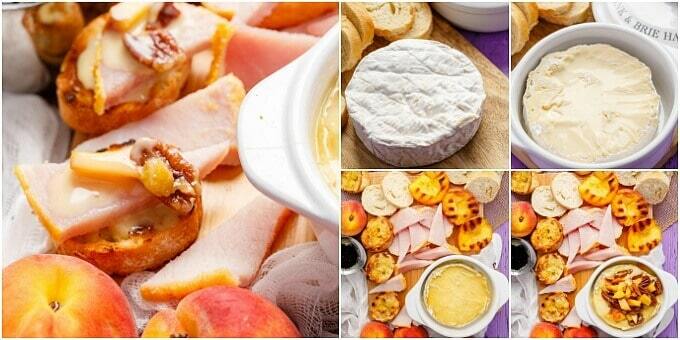 Prepare serving board with bread, sliced peameal, and extra peach slices if desired. 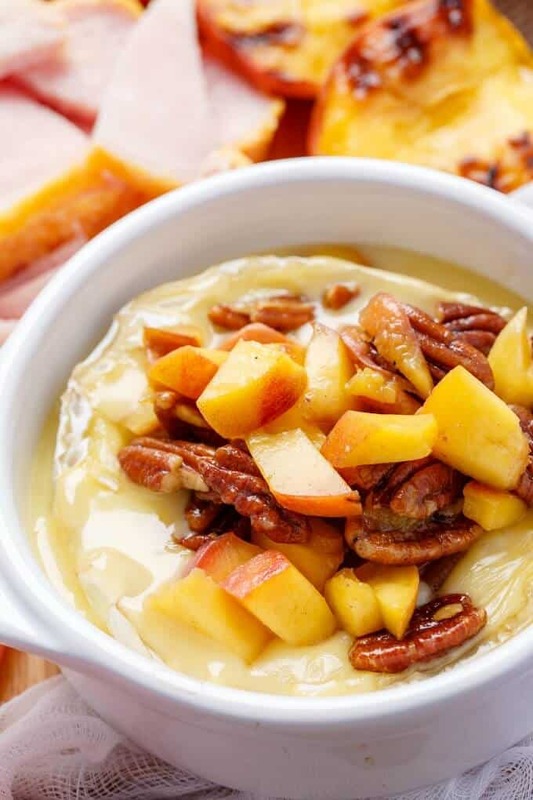 Combine peach chunks and pecans. Pour over top of Camembert. To save time, start pecans just before cheese, as you will be sharing the same oven temperature (I cooked my pecans with my bacon at 300F: took about 15-18 minutes instead.) You will have a lot of excess peameal, but no worries, it makes great sandwiches! It can also be cooked ahead of time! Look DELICIOUS, Kacey and totally wishing I had that in front of me right now! Love the peameal bacon touch! That cheese is so good, isn't it? ?